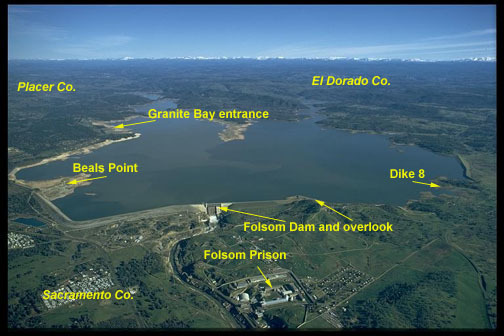 Folsom lake is is located just east of Sacramento Ca. The north and south forks of the American river feed the lake from the snow coverd sierra mountains. 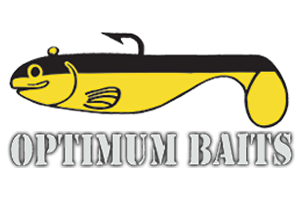 The lake is loaded with quality bass including Spotted Bass, Largemouth Bass and Smallmouth Bass. The main food sources are crawfish, shad and trout. The lake fishes best in spring and late fall. Summer time the lake is very crowded and full of recreational boaters, but fishing is still good in summer. In winter when the lake has been drawn down to pre pair for rains and spring snow melt the lake has many rocks and dangerous hazards all over the lake so be careful in winter. The lake can have a 5pmh posted in winter during these low water times. 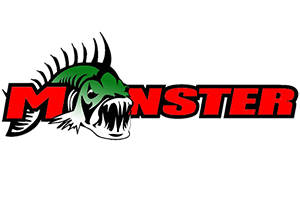 Worms, dropshots, jigs, tubes, senkos, spinnerbaits, swimbaits all work well here.